I’ve had toy poodles for longer than I’ve had Portuguese Water Dogs. I no longer show toy poodles as the grooming requirements for toy poodles are so extensive, but I love them with an absolute passion. 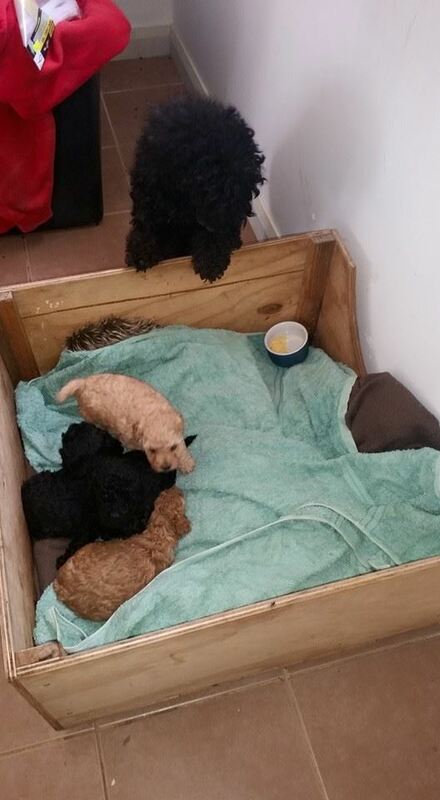 On the very odd occasion (less than once a year) we have toy poodle puppies available. 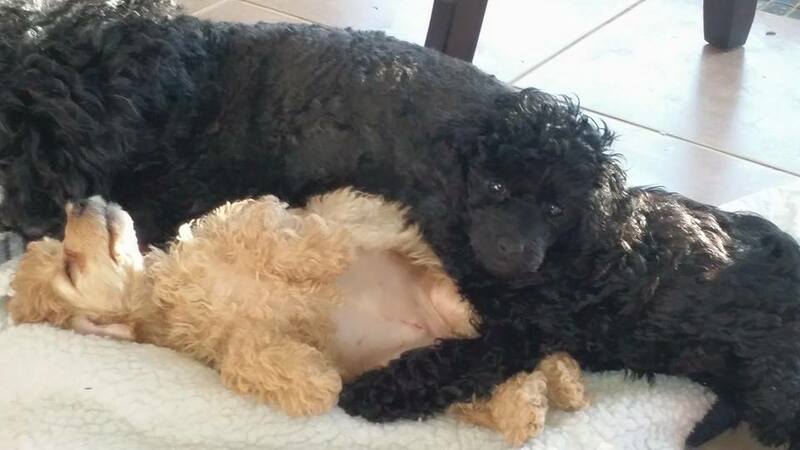 Toy poodles are very difficult to breed with invariably extensive vet bills, and many sleepless nights watching the pups and the mum who will often suffer eclampsia despite all your best efforts.